Denise of The CreativiDee Workshop has done it again…amazed me with her creativity! This adorable spring activity for kids is such a sweet idea. 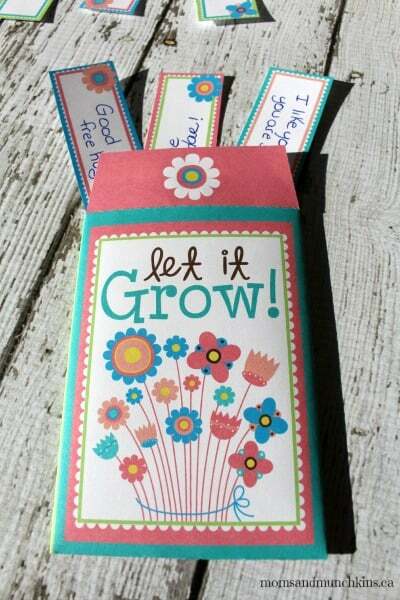 Rather than planting seeds outside, this Good Deed Seed Packet includes little sheets of paper called “seeds” that kids can write messages on for a friend or family member. They can write them as coupons like “I owe you one ice cream sundae” or “I owe you one big hug”. They could also write messages on there about things they like about that person like “I like you because you make me laugh”. 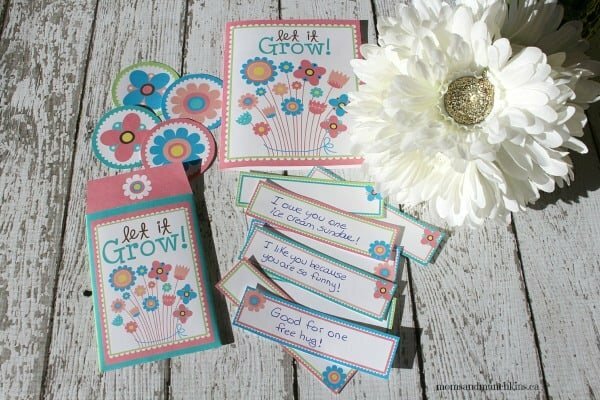 The Good Deed Seed Package featured in this post is exclusive to our newsletter subscribers. You can sign up for free here. 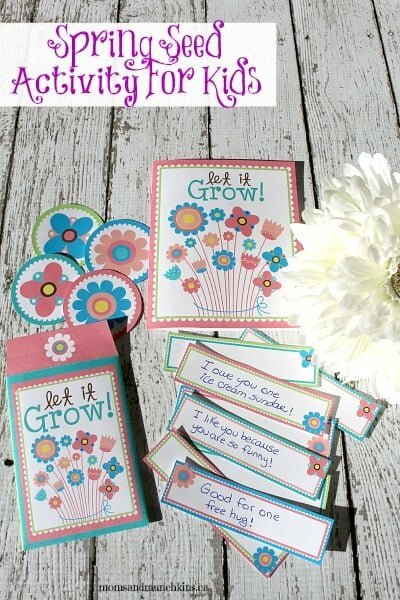 The printables were created by our friend Denise of The CreativiDee Workshop so be sure to pop by her blog or Facebook page to send her a big THANK YOU! Once you sign up for the newsletter, you will be directed to a page with a link to the freebies page along with the password. If you are already a member of the newsletter, you will be reminded of the link and password in each monthly newsletter. These printables are under the April 2014 heading on the freebies page. This is too sweet! Thanks for sharing the printable. I am pinning this right now!